Back to basics baking is revitalised with the use of variations on chocolate; a visit to a chocolate boutique to discover more about where chocolate comes from and some of its health benefits; melting and tempering chocolate. Recipes include: Mendiants; Yogurt Cupcakes with White Chocolate Cream; Chocolate Fondant; and Chocolate Opera Cake. 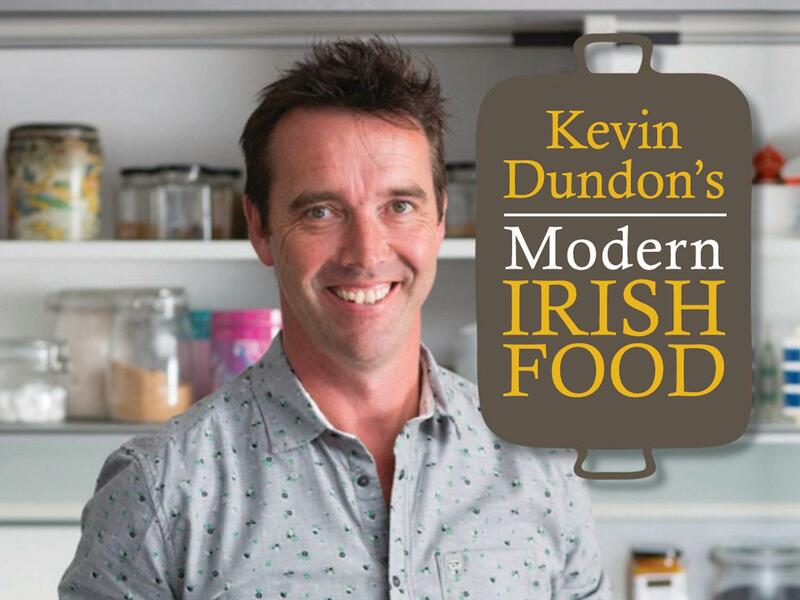 This new series puts a modern spin on the celebrated dishes of Irish culture. 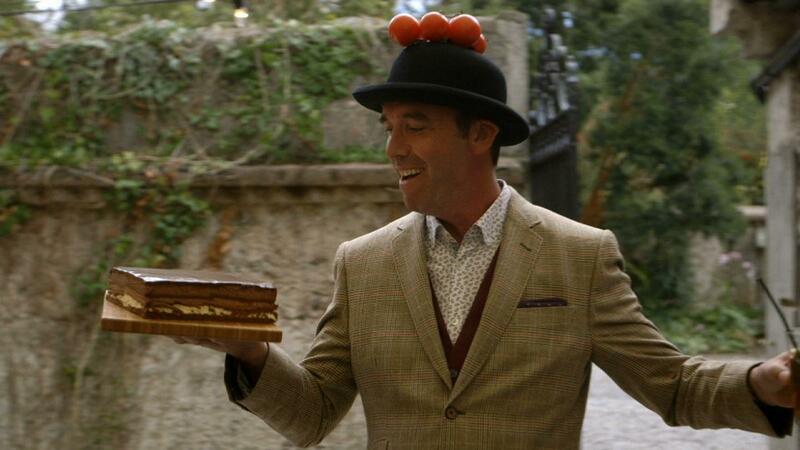 “Chef of the people” and series host Kevin Dundon, an award-winning Irish chef and restaurateur with quintessential Irish charm, quick wit and love for locally sourced indigenous produce, takes television viewers on a historic tour of Irish cuisine, demonstrating both the traditional elements of Irish country house cooking and the gourmet modernization of recipes over nine, 30-minute episodes.